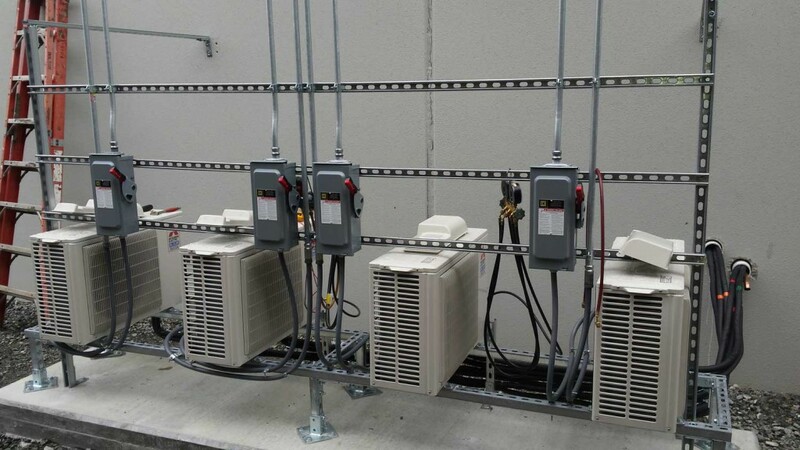 We are well known throughout the area for our residential air conditioning and heating services, but our expertise also extends into the commercial HVAC area. Our company can be contracted to work on new construction projects, and we have considerable capabilities, so we are fully capable of handling large jobs. Of course, if you need a system upgrade for an existing business of any kind, we have you covered. Plus, we provide comprehensive heating and cooling repair services, including 24-hour a day emergency responses. This degree of availability says a lot about our commitment to our customers, and we have been building our reputation for reliable, affordable service to members of the community since 1925. In addition to installations and repairs, we also offer annual service agreements to our commercial customers. The proper preventative maintenance can nip potential problems in the bud before they happen and keep your system running in an energy efficient manner. 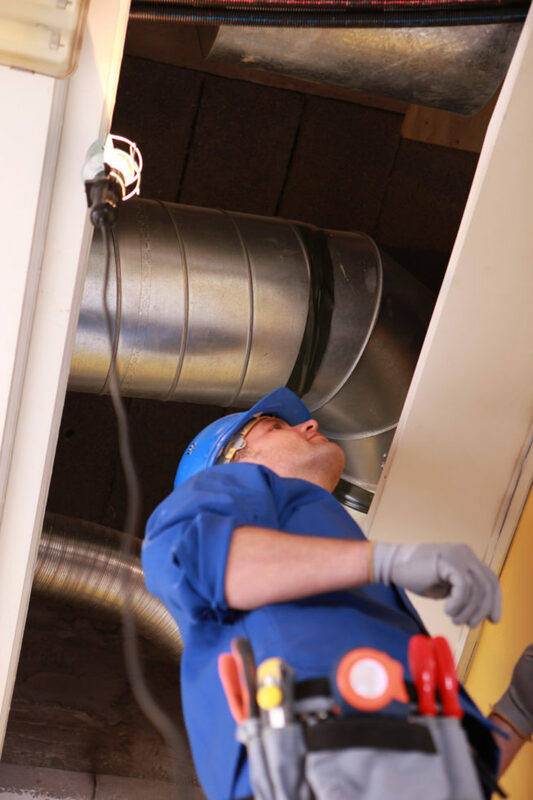 Our HVAC technicians can work on any type of commercial structure, including multiunit rental properties, industrial facilities, warehouses, retail and hospitality businesses, and offices. You can go forward with total confidence when you partner with Bolton Construction & Service on any type of commercial heating and cooling project. We are fully licensed and insured, we have attained Duke Energy Prequalified Contractor status, and we have an A+ rating with the Better Business Bureau. If you would like to discuss any HVAC issue with a knowledgeable member of our team, give us a call at (919) 861-1500. You can also feel free to send us a message through our contact page.